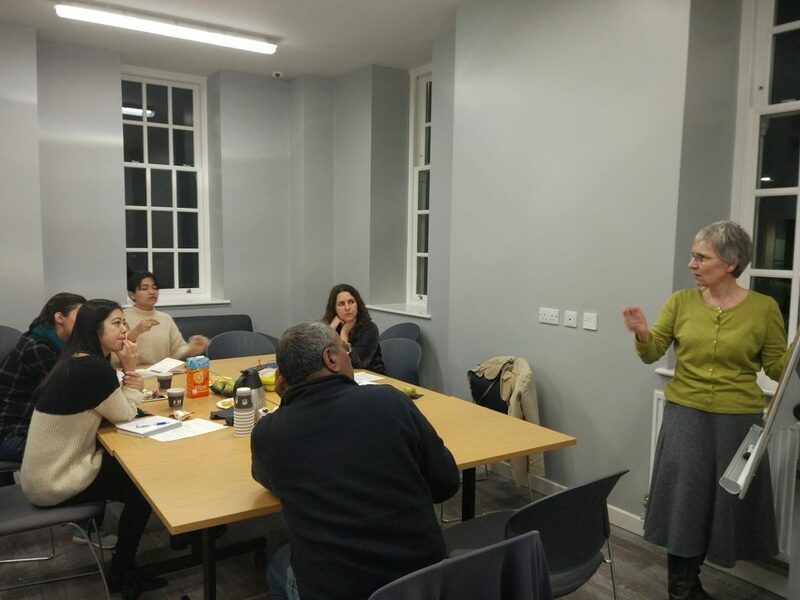 On 8th November, a ‘Reflecting Team’ session was organised by Dr Nicola Reimann from the Centre for Academic Practice, School of Education and Dr Teti Dragas from the English Language Centre. This workshop aimed to bring together a group of postgraduates who are involved in teaching and/or supporting learning in their departments. It explored questions and issues proposed by the participants based on their own teaching practice, and to share and collaboratively solve practical issues arising from teaching. Each participant came with one or two problems which they would like to be discussed with the ‘Reflecting Team’. The exploration started with gathering issues and deciding on which one(s) to focus on. During the brainstorming process, the participants discovered that they were facing similar or parallel aspects of their issues, and chose to focus on two questions – ‘How to better engage students in tutorial discussion’ and ‘How to keep students working in 5-hour-long studio session’. The ‘Reflecting Team’ went on to enquire background information from the ‘owner’ of the problem by asking questions related to ‘facts’. 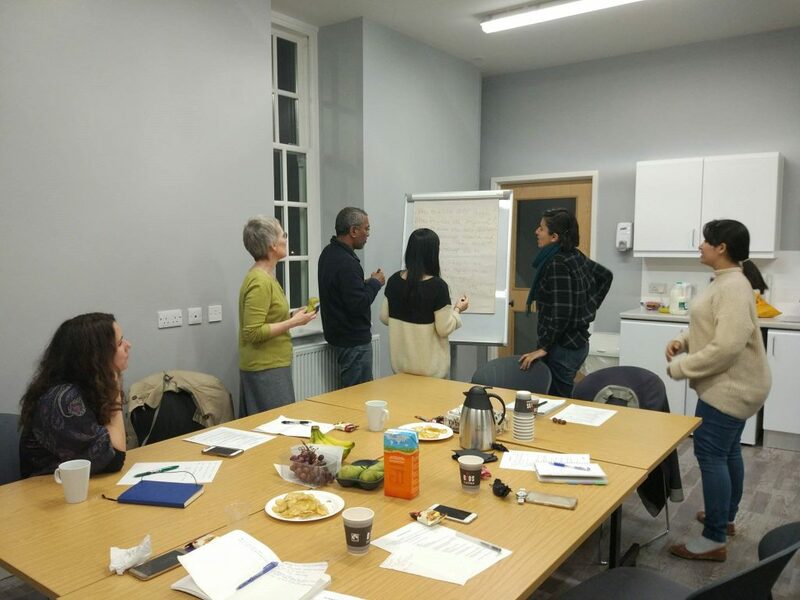 The ‘owner’ then left the table and took on a listener role at the side while the Team started the discussion by reflecting on meanings, reasons, influences, challenges as well as practical experiences and suggestions for solutions to the problem. Each question was concluded with sharing about the feelings during discussing and listening, and identifying solutions and actions. The ‘Reflecting Team’ has identified the constraints from the role of tutor as a facilitator to follow the guidelines given by the lecturers, the power relations, cultural differences in practices (both teachers and students), and design of the module. The participants found this session helpful as it facilitated them to look into the issues from different perspectives, and found possible solutions such as using technology in classrooms to enhance their teaching practices and experiences. They also realised that they were not the only one facing this problem as many other postgraduates shared similar frustrations or difficulties.